Let me tell you this before anything, Kabab Koobeideh takes 15 minutes in your oven! I’m not even joking. 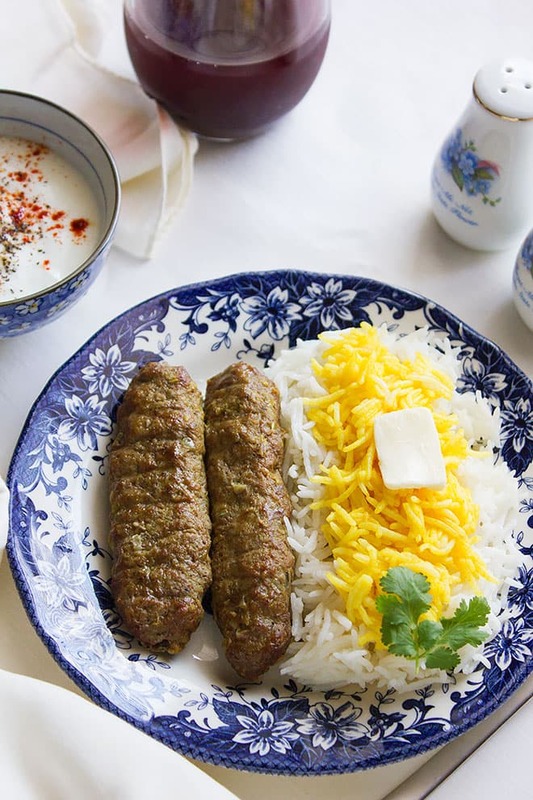 If you want that juicy tender texture of kabab you get in Iranian restaurants follow this recipe to the T.
Some call it kabab and it is what I am familiar with and hear, but then there is kebab, and kabob, and kebeb! I honestly believe the real pronunciation is kabab so I’m going to stick to it in this post. In Iran, people add saffron to most of their dishes be it sweet or savory, I don’t blame them and I won’t complain, I enjoy saffron in my hot milk. The smell and the flavor are exotic and sweet. 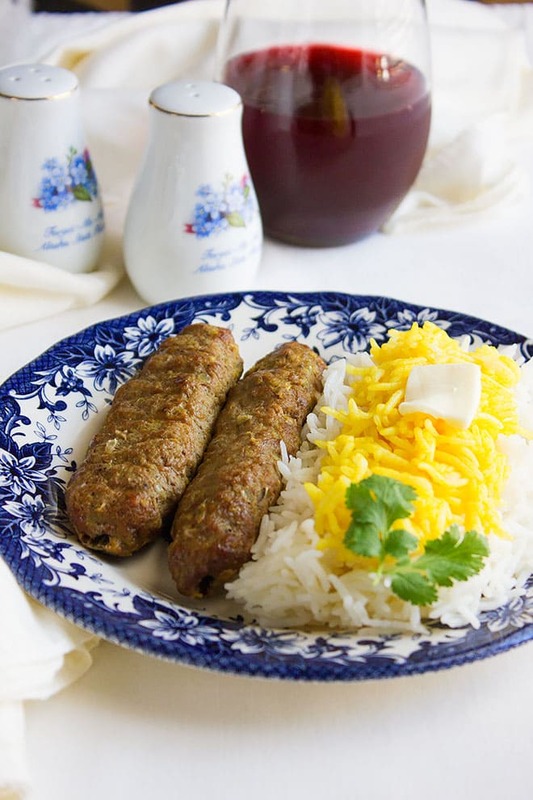 If you don’t have saffron or don’t like to use it, this Kabab koobeideh recipe can be made without it. 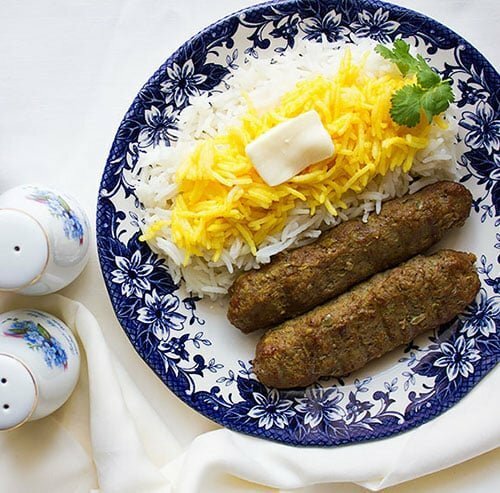 What I want to do, is to visit a Persian restaurant here in the States and compare the taste of their dishes to the ones I’m used to having back home, no I’m not from Iran I am from UAE, and in my country, there are countless numbers of Persian restaurants! 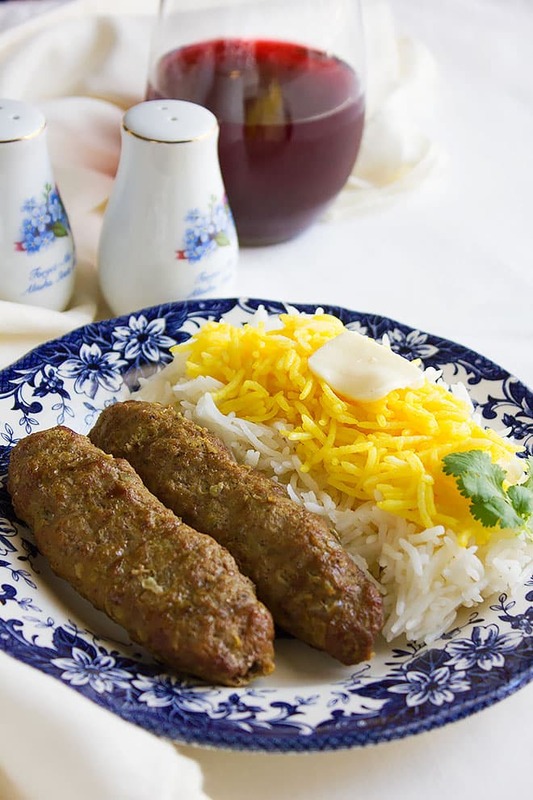 Kabab Koobeideh is one of my favorite Iranian dishes, it is light, mildly seasoned, and delicious. You can use this recipe to grill the kebab on a grill outdoors or of course indoor in your oven. Whenever you make some, don’t forget to let me know how you liked in the comment box below. PS: The live Giveaway is going to end soon, don’t forget to visit the page and participate! 1 onion minced. Squeeze the water from the onion and discard the water. In a bowl, add all the ingredients except the meat. Mix well. Add the meat to the previous mixture and mix well. Marinate for 15 minutes or an hour. This recipe will make 5 kababs so get 5 skewers ready. If you are using skewers made from wood, then place them in hot water for an hour to prevent from burning. Make five equal size balls from the mixture. Spread the ball on the skewer to make 5 to 6-inch-long log. Preheat oven to 450F/230C place the pan on the lowers rack of the oven. If you want to use the oven, it’s better to use a broiler pan with a rack. 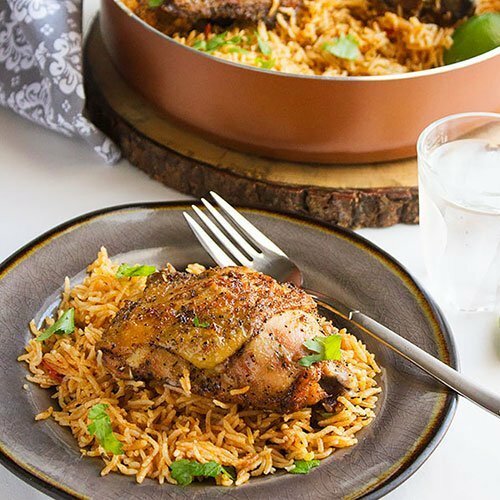 Pour ½ cup water into the broiler pan to prevent it from burning the oil dripping from the kebabs. Place the kabab on the broiler rack. Grill the kebabs turning it every 5 minutes until done. Baking the kabab koobeide in the oven should not take more 15 minutes or the kebab will be dry. When the kebab is done, place it on a plate and cover for 5 minutes before serving. 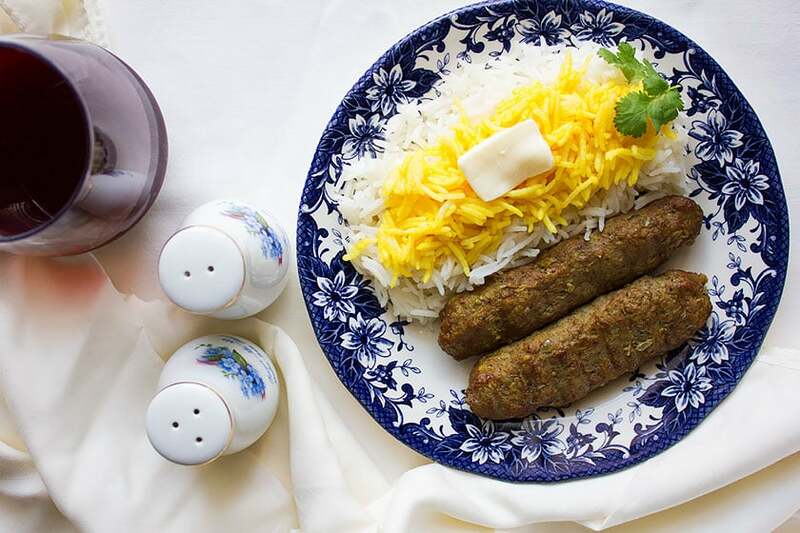 I love my food and usually have Turkish kebabs but I have never tried Persian kebab. It looks tasty and adding the saffron is definitely new to me. Love the recipe too, quite easy to follow! Turkish Kabab recipe will soon be on my blog too! Never tried of this kabab but this looks yummy! Please do try it. I’m sure you’ll enjoy it! Oh my goodness. Yes please! I would love to be at your dinner table any time this was being served. I guess I’ll have to make some myself. It will be a pleasure to have you at my dinner table! Hey Priya, I love this version of kabab since it has a unique flavor and tender texture! Wow, that sounds really tasty. I’ve never had anything like this before, but can’t wait to try it. Ooo yum, this looks so delicious. I would love it! Thank you for sharing! Hey Amber, it tastes awesome and I hope you give it a try! I’ve never heard of Kabab Koobeideh before. This sounds like an great recipe. Looks Super Yummy. Thanks for sharing!! I will have to try this kind of food one day. I’ve been on a cooking binge lately. Trying out new things. This is DEFINITELY going on my list! Wow that looks yummy! Ive never tried anything similar to that before. My goodness, these look delicious! As a big foodie myself I spend a lot of my time eating in restaurants but I will definitely need to try this one at home. Great post :)! Super yummy! I need to try this next time I get a chance to cook :)! Can I say I love this?! I must try it soon. Doing your cookbooks! You’re awesome. This looks incredibly tasty! I love Persian food. Especially when its lamb based. Will give this a try! Kebabs my favorite Persian food! This Kabab Koobeideh recipe I am going to have to try. It sounds delicious. You could have this with a couple different meals. Thanks for sharing the recipe. I don’t think I’ve made this at home before. 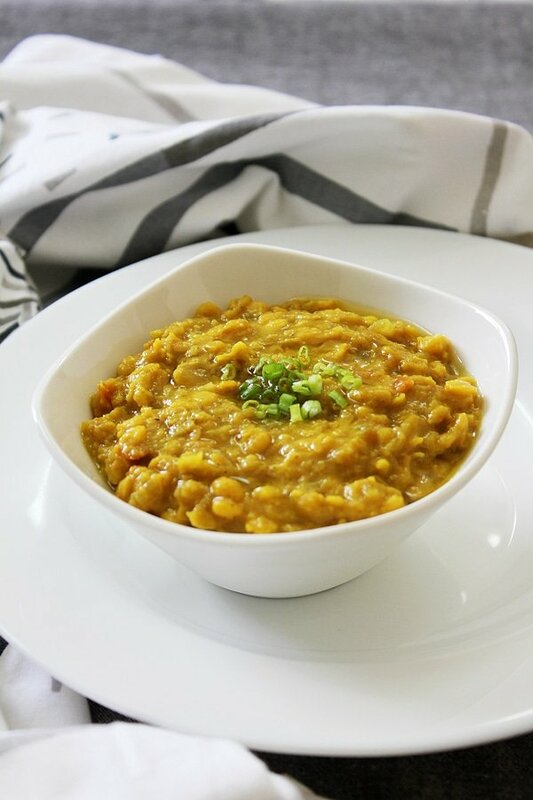 If I eat meat, I definitely would consider cooking this recipe. It’s a nice recipe to keep in case you’re preparing for a party of having guests over. This version of the kabab seems to have such a wonderful flavor. I’d love to try it one day. Looks really good. Also looks like sausage. Is it similar ? Hi Cynthia, it tastes completely different than sausage but it is worth trying! Oh yummy. This looks absolutely delicious. I want to attempt to make this. I will let you know if mine tastes nearly as good as this looks! This is mouthwatering! 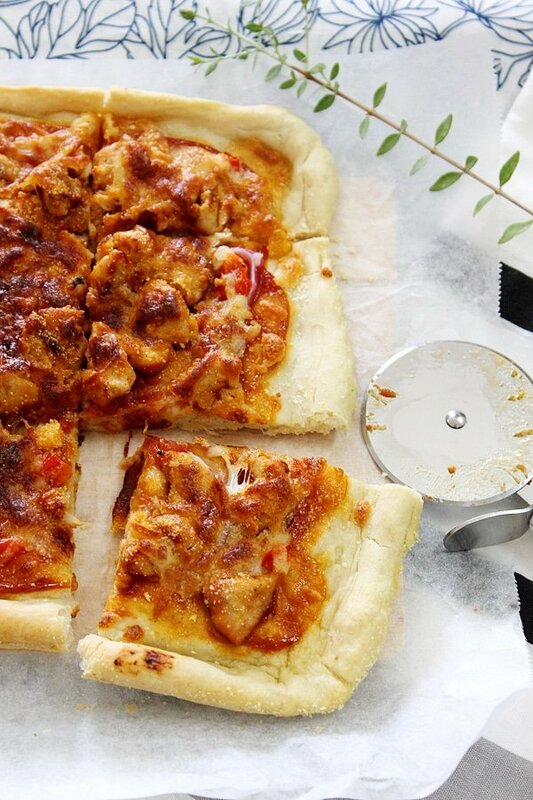 I really need to try and make this myself, it looks so tasty! This seems like a palatable recipe, Muna! I will definitely give it a try! Looks delicious, will try it. what did you have on your rice here, some cheese and butter? Hi, that was not cheese but white rice mixed with melted butter and turmeric powder. Hope you like this dish. This is the first time I am going to make this Kebab, can I just make them into logs and put them in a pan and bake until it is cooked without getting too dry. I would really appreciate your response and advice. Hi Anila, yes you can. Cover the kebab while baking and remove the cover or aluminum foil 10 minutes before it’s completely cooked.